What to Look for in a New Web Host » Read. Write. Hustle. We’ve been through the “4 Signs You Need a New Web Host” and “Where to Find a New Web Host“. 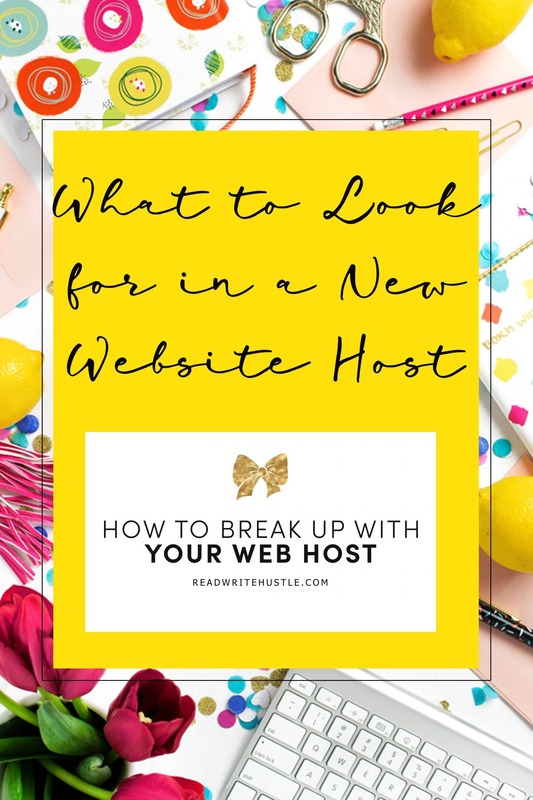 Now it’s time to focus on what to look for in your new web host. There are many hosts known for their lower rates. If you signup for 2 years, you can lock in that amazing discount, but after two years, you’ll pay over 80% more in renewal fees. That means your “affordable” hosting isn’t that great of a deal anymore. Not sure about the renewal price? Check the Terms of Service with the host you’re considering. You can also contact customer support and ask their a few questions about their rates. There are many authors (and many reasons) who have several domains. (I have close to 150 because I collect them like trinkets.) You may have separate domains for different niches, audiences, or pen names. 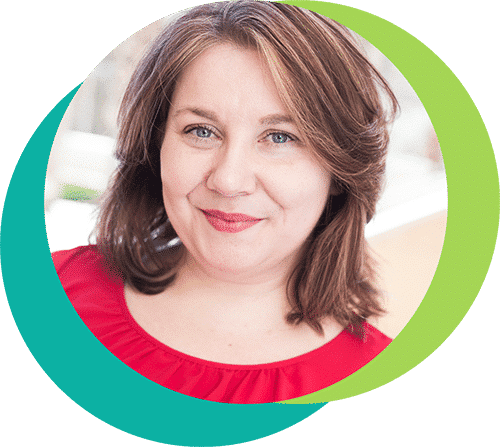 There are plenty of companies that allow you to host an unlimited number of domains, but make sure you check before you commit. It’s a detail that’s easy to overlook and it’s annoying to pay a host and then realize that you can’t transfer all of your sites. Most authors need at least one “branded” email account. When I say branded, I mean an email address like: seelia@seelia.com. If you have a co-author or virtual assistant, you may need several other email addresses like: assistant@seelia.com or hello@seelia.com. Some hosts give you as many email addresses as you want. Others might cap you at 30-50 email addresses. Then there are those that charge you for branded email addresses period. 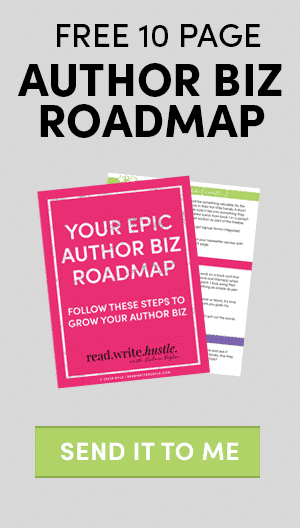 Depending on how you plan to grow your authorly empire, this is something that will directly affect your future and should help guide your decisions. You absolutely must pay attention to the control panel that’s used for hosting. Two common options are cPanel and Plesk. Both options make it insanely easy for you to manage your sites and upload files. But some web hosts use a custom control panel. Not a deal breaker, but depending on your level of skill, you might have difficulty using their custom control panel. Always pay attention to the control panel before signing up for a new hosting account. Transfer fees? What the eff? I know right. Some hosting companies will totally rock and transfer your sites for you. You don’t have to muck around with backups, set-up, databases, files, and any other website things related to moving. You can give them your login info and get back to focusing on writing. The thing to realize is that some companies will expect you to pay for this service. They might call it a “migration fee” and charge you a certain amount of money to move everything or they charge you per website. Always ask about these fees before you agree to the transfer! Changing web hosting companies isn’t easy. But you’ll feel so much better once it’s done and your site is moved into your new virtual home! Looking to find that new hosting now? Download your free worksheet to track web host details and a list of recommended hosts!